The Healing Place of Cottage Grove is proud to offer doTERRA therapeutic grade essential oils., AromaTouch Sessions, Custom Essential Oil blends and free consultations on how to use essential oils for affordable, safe,effective self care. Need an oil? Cant wait for shipping? 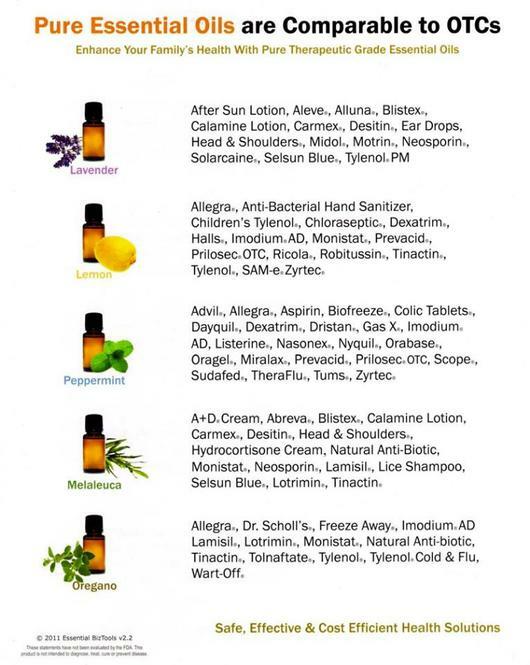 We stock a variety of oils for your convenience, as well as ready made remedies.